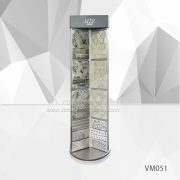 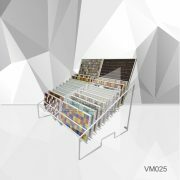 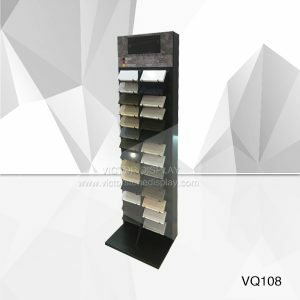 VQ102-Granite Sample Display Racks is the most popular display rack for granite,marble,quartz stone and tile samples. 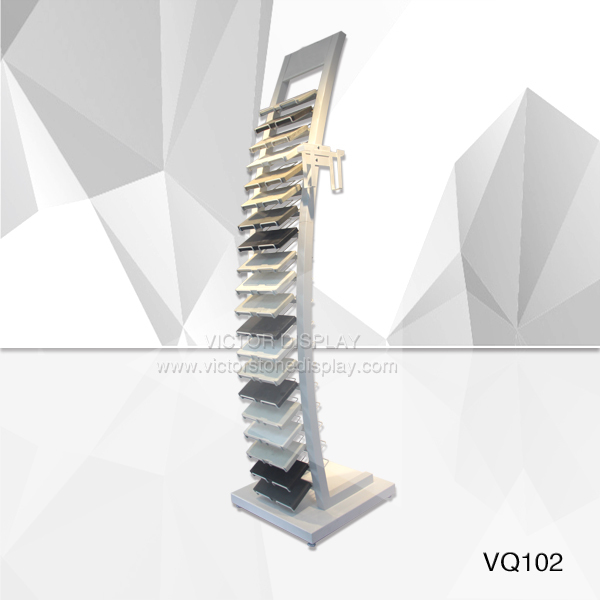 Suit for 24-40 colors quartz stone, marble or granite samples in Showroom. 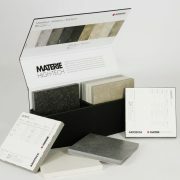 It also can r display be 12 MM to 30 MM stone tile samples. Main color is Glossy white and Matt Black. 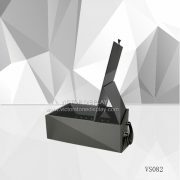 It can with four wheels as request. 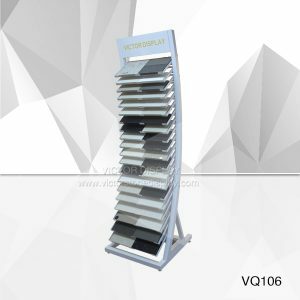 There are three parts of this tower display, Base, Bottom body, Upper body. 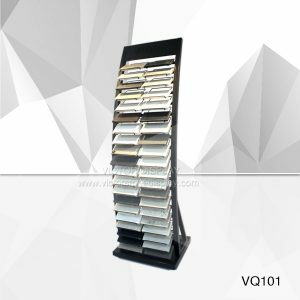 All three parts will packing in one cartons for saving delivery cost.